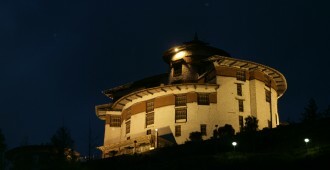 Paro is the gateway to the last Shangri-La on earth if you come by air because the only international airport in Bhutan is located here. 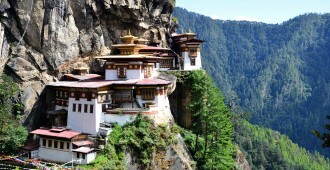 Paro is located in the north-western part of Bhutan at an altitude of 2,250 m above the sea level. 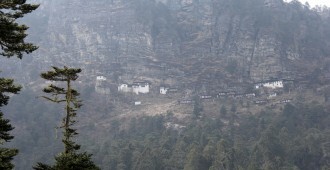 It is one of the districts with a huge Dzongkha speaking community. 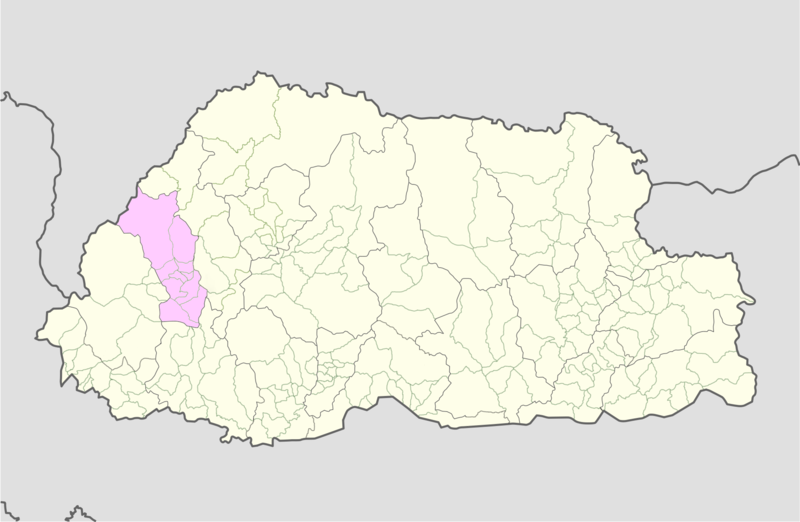 The district is spread over an area of 1259.5 sq km with 7,118 households. 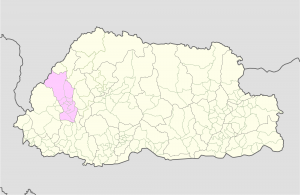 In summer the temperature ranges from 26 to 14 degree Celsius and in winter 14 to minus five degree Celsius. 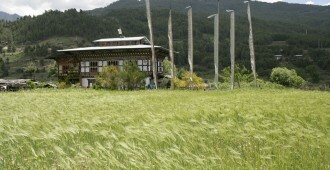 It is one of the most beautiful districts in the country with lush rice fields and meadows creating a magical view. 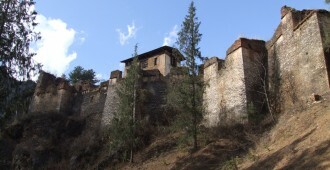 The people of Paro are referred to as Parops and the district is famous for growing red rice, apples and peaches. 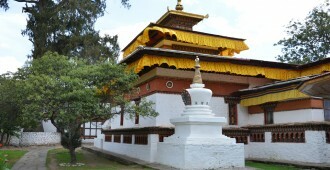 The main town of Paro is colourful and it is worth taking a stroll from one end to the other. 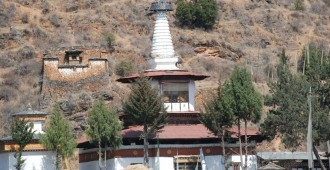 It has many handicraft shops from where Bhutanese souvenirs can be bought. 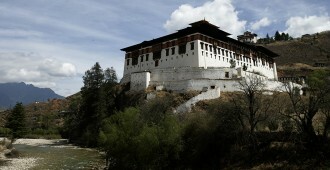 Paro has beautiful fortresses, monuments, religious sites and several astonishing places worth exploring.